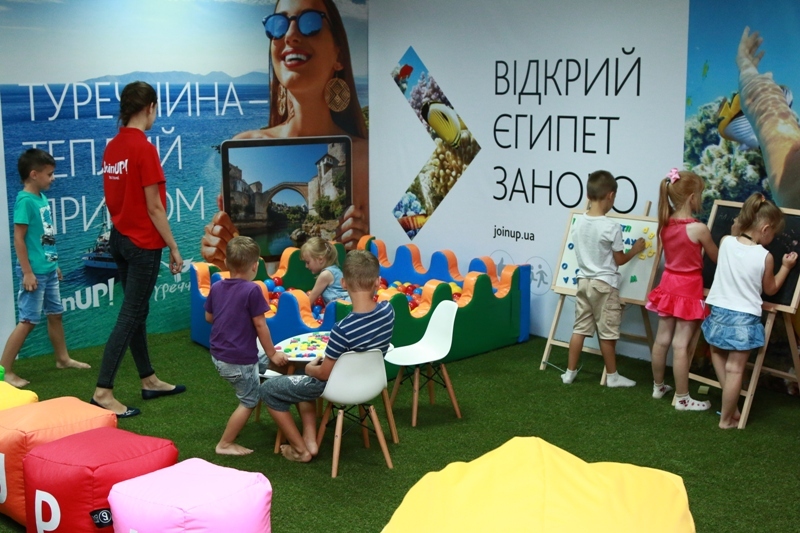 Children’s corner – КП "Аеропорт Вінниця"
In the waiting room of the airport with the support of the tour operator JOIN UP! Children’s corner is organized. 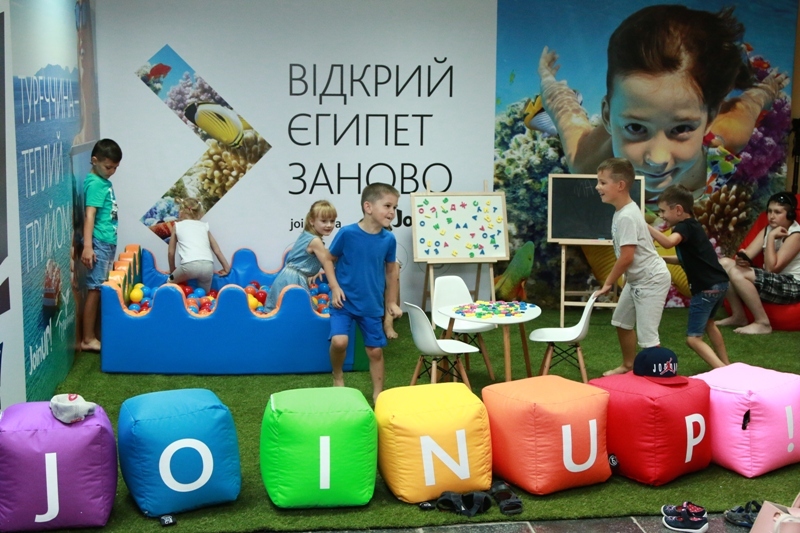 The corner is equipped with magnetic boards, soft cubes, colored balls and children’s furniture. From now on, the waiting time for departure for children is very interesting and invisible. 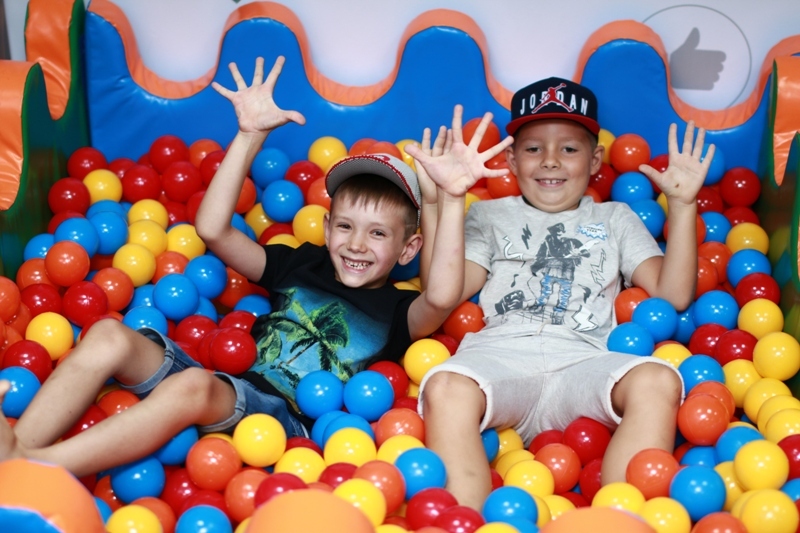 A cozy atmosphere and interactive entertainment await your kids.